You can view the Garfield football team roster on the website MaxPreps. Here is the link: … Read More. Interesting in playing Garfield Football? 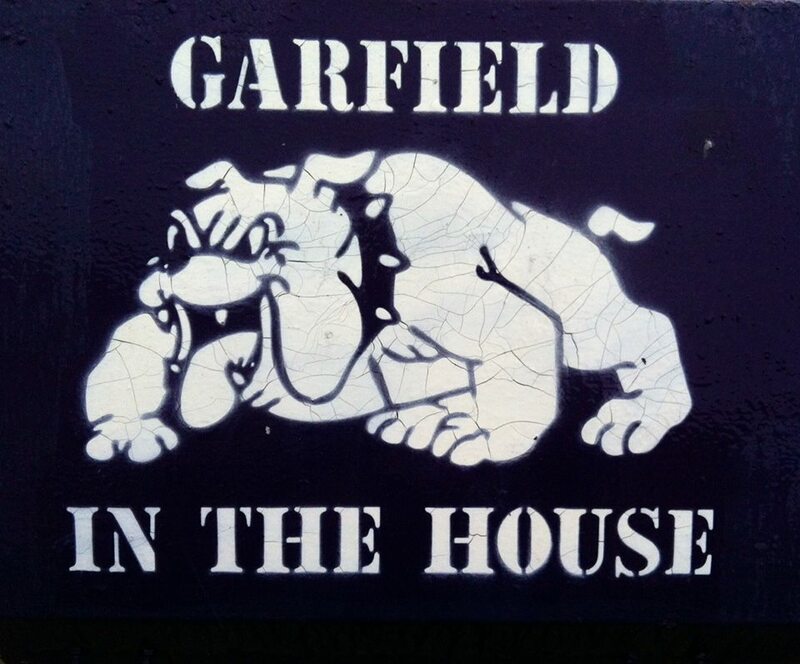 Learn more about becoming a member of the Garfield Football Team.